We have carved a niche for ourselves in the arena of manufacturing and exporting a comprehensive range of Jaggery Plant. 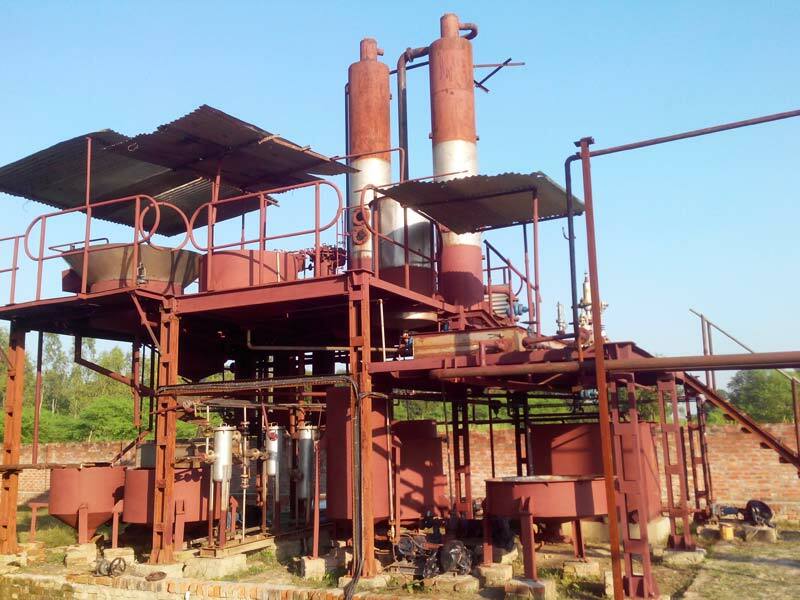 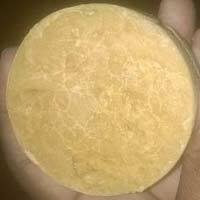 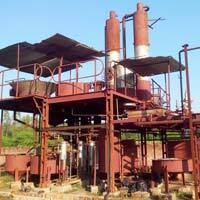 The Jaggery Plant offered by us is primarily used for producing sulphur less jaggery. 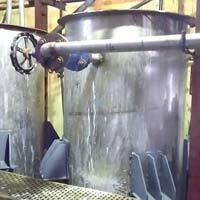 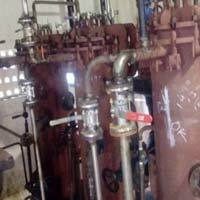 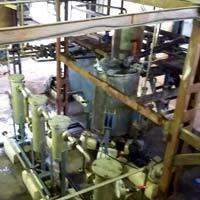 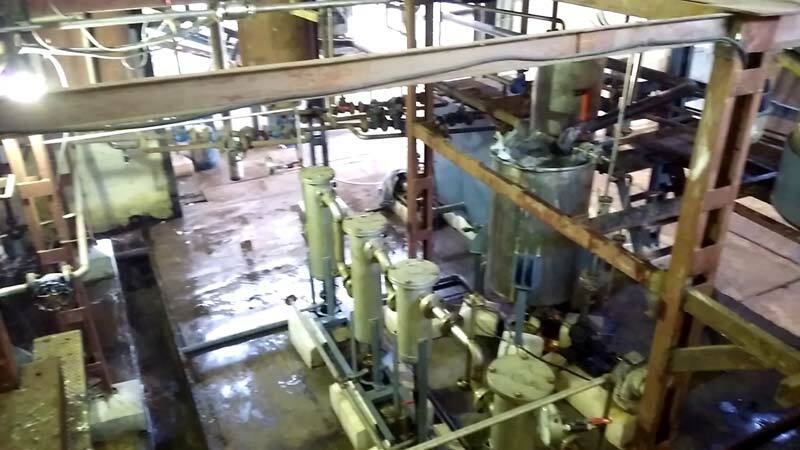 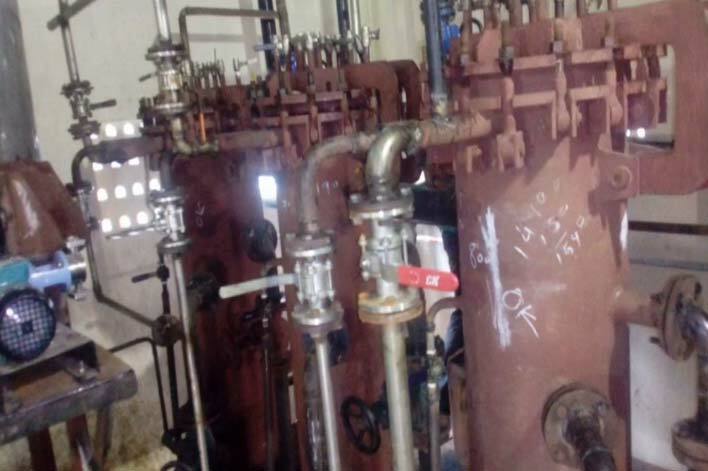 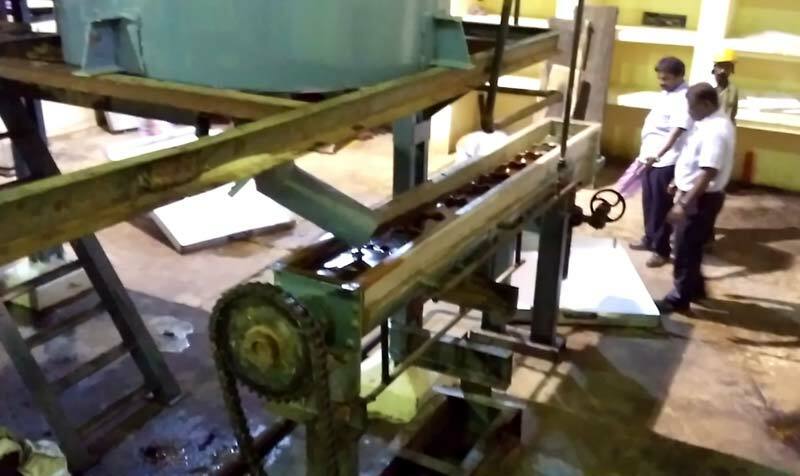 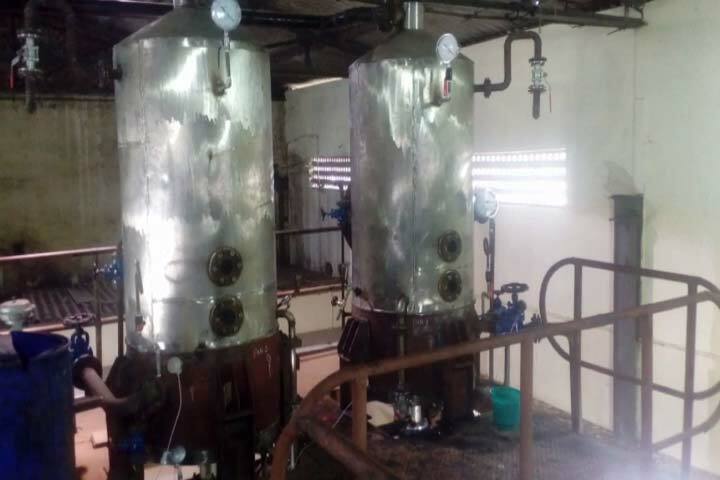 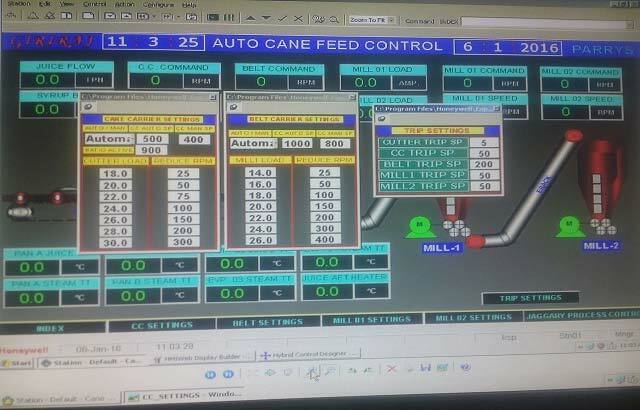 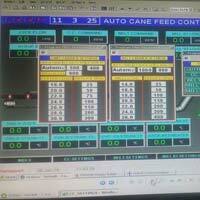 This fully automatic plant finds wide application in sugar industry for conversion of sugarcane juice into sugar. 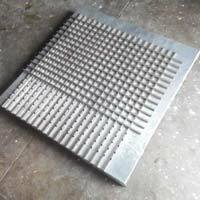 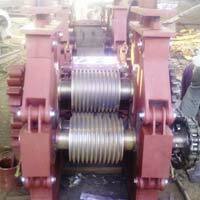 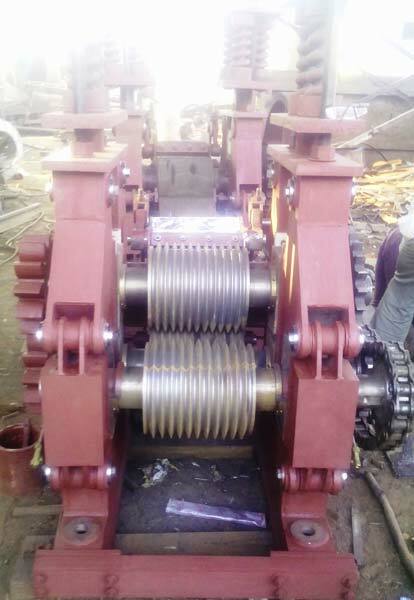 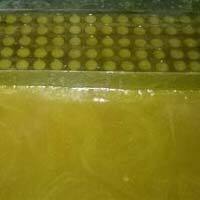 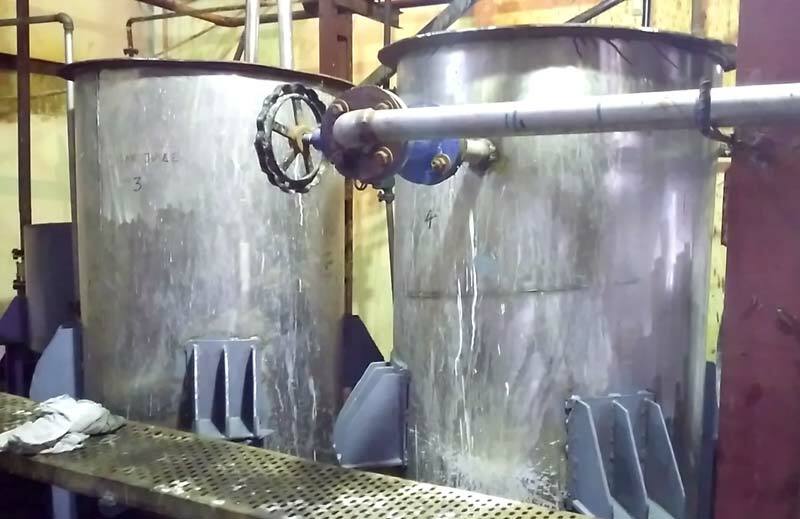 Superior quality raw material is utilized for the manufacture of this plant. 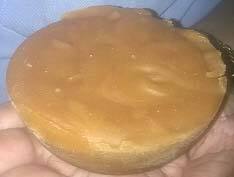 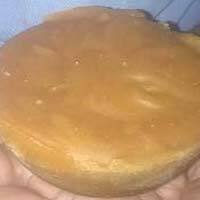 Besides, the array of Jaggery Plants that we provide is high on demand in the market and is priced economically. 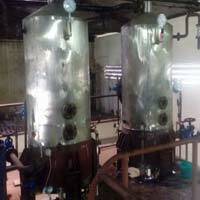 Customers can also be eased with the availability of these plants in automatic packaging as per their budget.